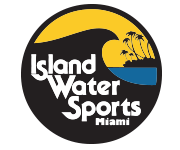 Island Water Sports is your one stop shop in Miami for all your surf, skate, wake, and stand up paddle-boarding needs. For over thirty years Island Water Sports has carried all the leading brands in the surf and skateboard industry. If the brand or product is important you can guarantee you will find in our store.